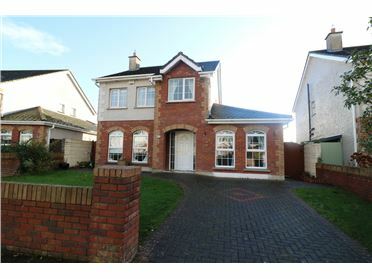 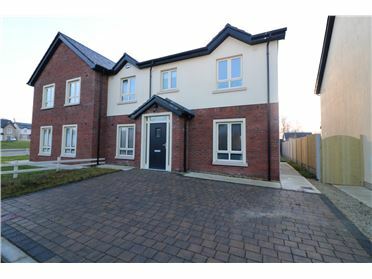 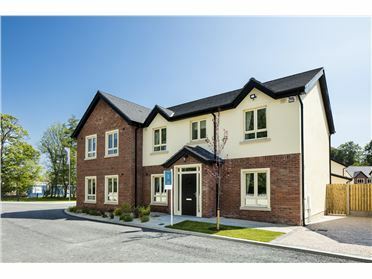 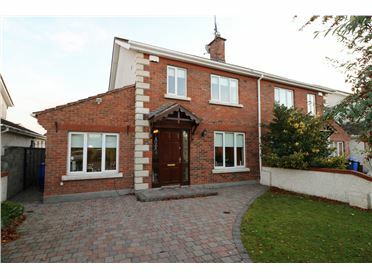 Glenveagh Homes are delighted to introduce their most recent development, Cluain Adain, Clonmagadden, Navan. 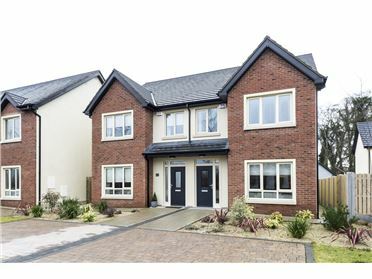 Stunning new development consisting of 2, 3 & 4 bedroom homes finished to the highest standards with contemporary kitchens. 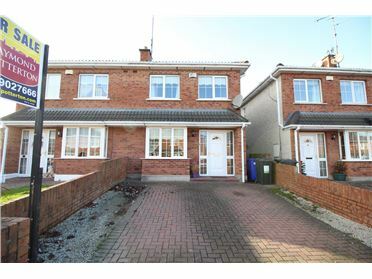 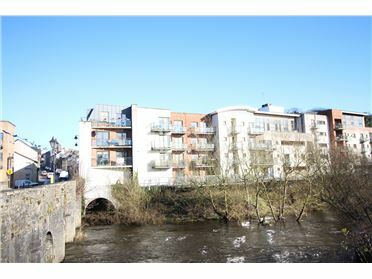 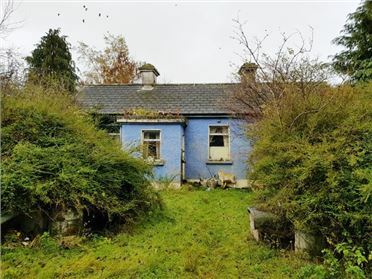 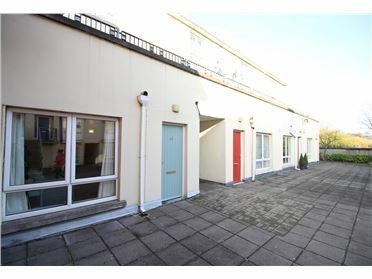 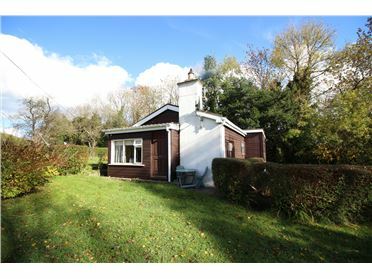 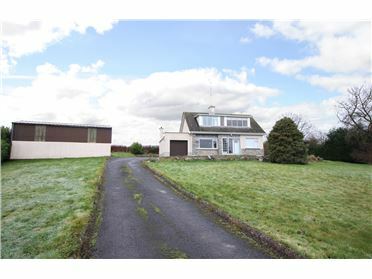 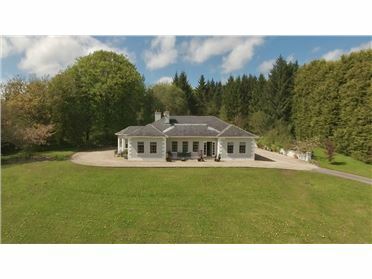 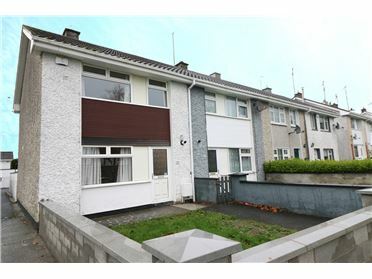 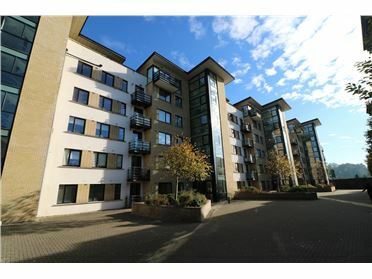 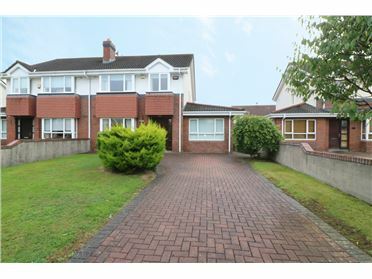 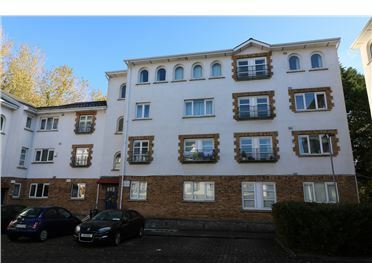 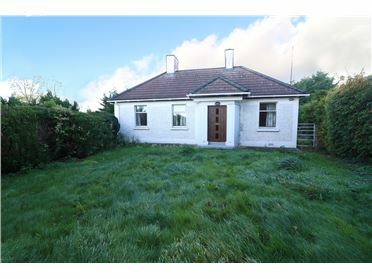 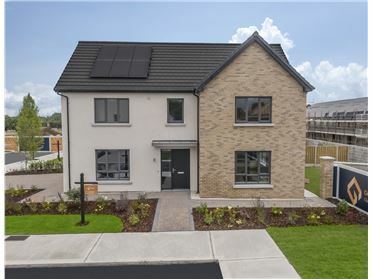 Whether you are looking to buy your first home, raising a young family or looking for a home to spend your best years, Cluain Adain is the ideal place for you. 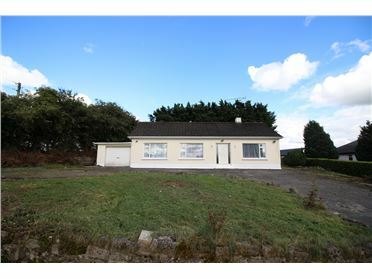 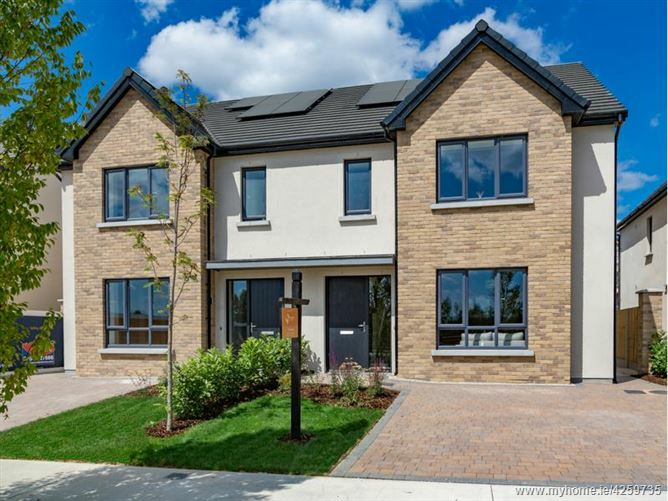 Located in Clonmagadden, only 15 minutes from the M3 on the northern outskirts of Navan Town, Gleanveagh Cluain Adain offers a selection of energy efficient A Rated family homes.